Imagine a facial unlike any other at Facelogic Spa in Murphy, the first quality spa experience everyone can afford. 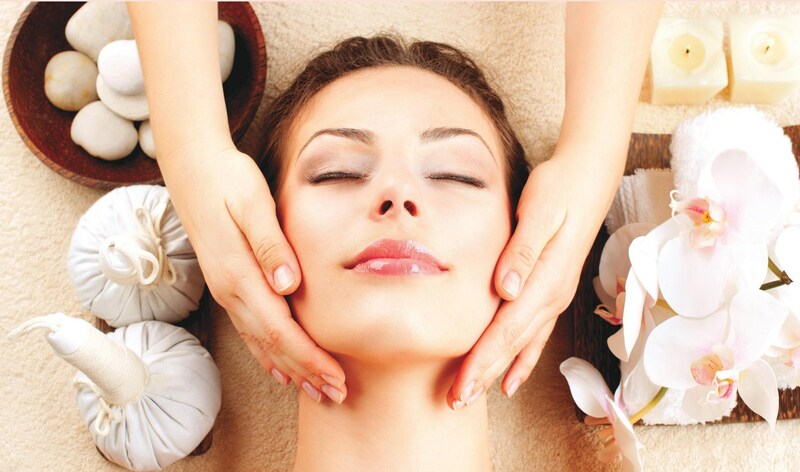 As an essential skincare spa, we offer high-end facials, body massage and effective products at an affordable price. Our extensive menu of facial services features something for everyone. For a full list of services and products please visit our product and service tab. On your first visit, you will receive member discount pricing for your facial of choice. All other services are offered at guest (non-member) pricing. We invite you to enroll in our Exclusive Spa Club to not only receive member pricing on all services, but to experience the results you desire in your skin at an affordable price! We will give you all the details about our hassle-free Spa Club on your first visit. You may book appointments for most services online. As soon as you book your appointment, it will show up on our calendar! We will call should we have any changes or questions regarding each appointment request. Your appointment time will be reserved exclusively for you! Therefore, to avoid a $25 fee we require a 24-hour notice to cancel or change your appointment time. When scheduling an appointment, we will also require your credit or debit card on file for this purpose. We also request that you arrive 15 minutes before your scheduled service so that we can update your client consent forms without any rush or interruption of your services. A full refund will be given with the original receipt within 30 days of the date of purchase only if product is unopened and unused. Refunds will be given in the form of the original payment. Used or opened products may be exchanged only. No exchanges will be made if a product is more than 50% used. Returns and exchanges may only be given at the spa location where the product was purchased. In addition, ALL gift cards and service packages are nonrefundable. Make someone's day with one of our gift cards, the perfect gift for any occasion. Purchase any dollar amount that suits your budget for an upcoming holiday, birthday, or just because of your love for someone special! Our gift cards are only valid for our location, so be sure it will be convenient for the recipient! Plan a Spa Party with us! Perfect for girls night out, birthdays, bridal, or baby showers. We will not only pamper each guest, but will take away the stress of cleaning up after a party. We offer special discounts for the party host and each guest. Only a minimum of 5 guests required to plan your party. Give us a call us for more details. Please click on our Staff page to learn more about Dr. Baird. Eminence Organics uses the power of science and Mother Nature to heal, treat and sooth your skin. This organic skincare line is a handmade and fresh treatment designed to work with Acne, Sensitive, Age Concerned Skin. These powerful natural blends are concentrated, results driven and cost effective. HydraFacial MD is a detoxifying, rejuvenating and protective treatment. This service merges soothing and invigorating spa therapies with advanced medical technology to achieve instant, lasting results. This service will target Sun Damage, Wrinkles, Oily and Congested Skin as well as Rosacea. Circadia’s products utilize paraben-free preservative systems, a multitude of cutting edge ingredient technologies and specialty items for comprehensive treatment of aging skin, pigmentation disorders, acne and rosacea. The company also boasts a clinically evaluated moisturizing pillow case which is a exclusive all-night skin care treatment accessory.